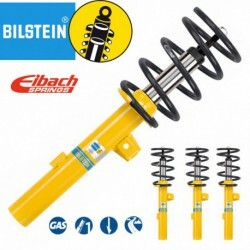 Suspension Bilstein B12 Pro-Kit Volkswagen Amarok composed of a kit of four Bilstein B8 plus four springs Eibach Pro-Kit. 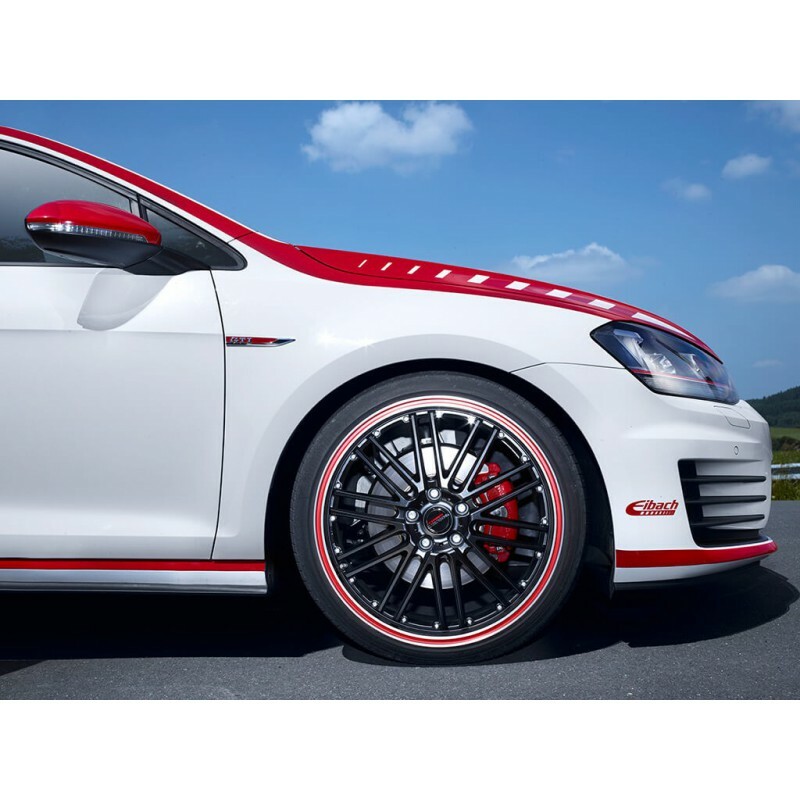 Using this kit will lower the height of the Volkswagen Amarok 40 mm (up to 4 cm). The best combination without a doubt. Product highly recommended, top sales. 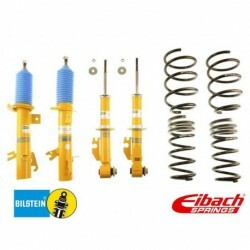 Kit suspension Bilstein B12 Pro-Kit Volkswagen Amarok offering a perfect combination between the optical effect (stope height between 2 and 4 cm), high resistance to loads and dynamic sport that presents on the road. 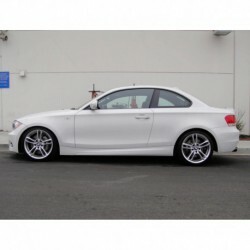 A very appropriate choice if we want to improve our driving and shift to the sporty side. 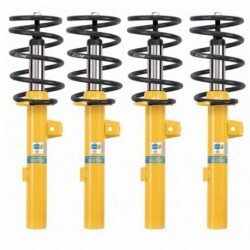 Kit suspension Bilstein B12 valid for Volkswagen Amarok (1996-present). 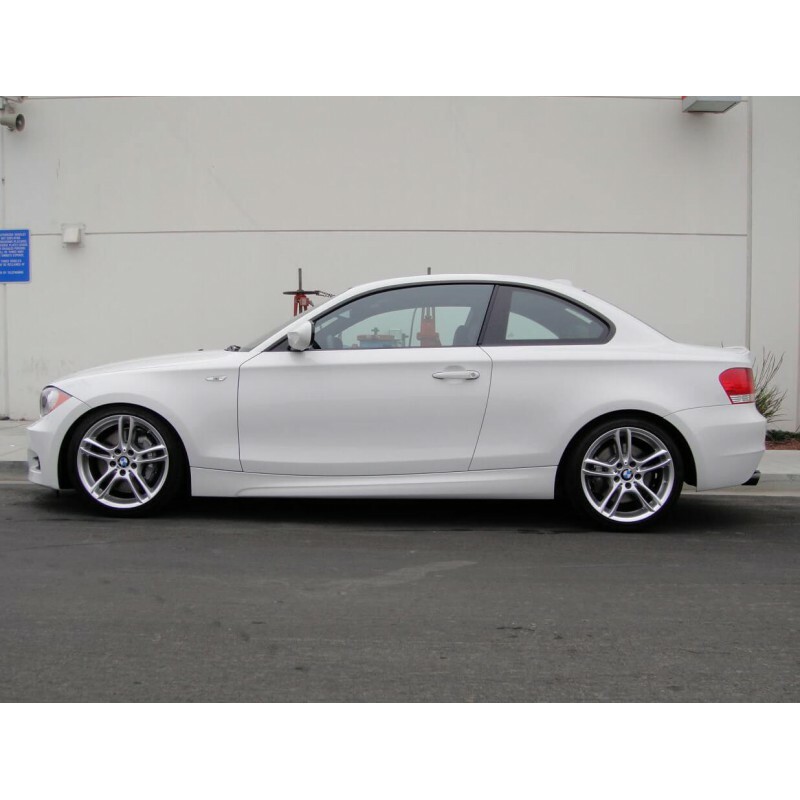 Once your order is placed we will ask for the technical sheet of the vehicle to install in your car the corresponding reference. 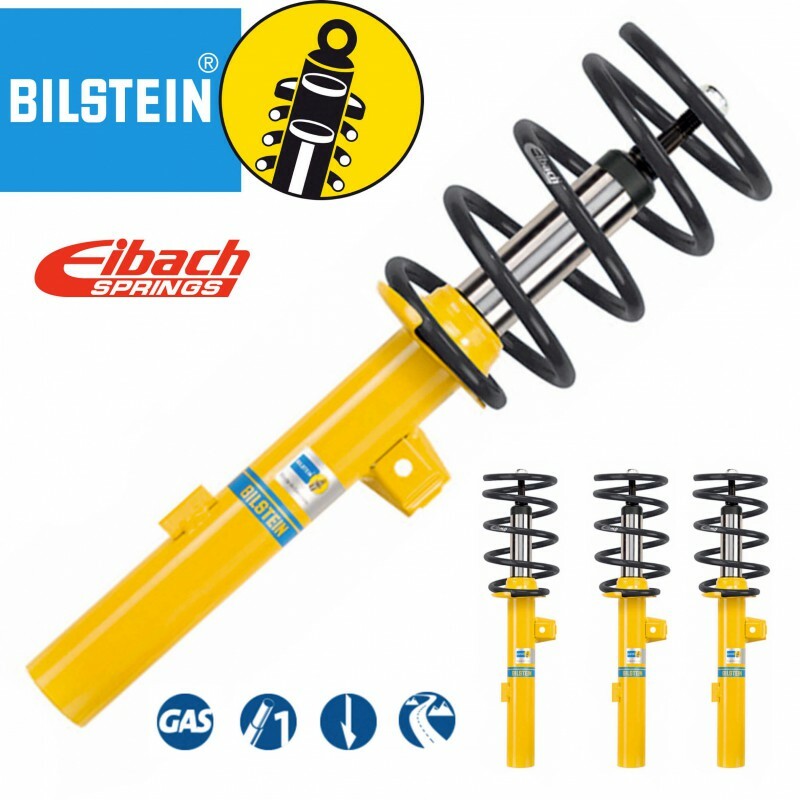 The kit suspension Bilstein B12 are formed by the shock absorber Bilstein B8 more the springs Eibach Pro-kit which allows us to reduce the height of our Volkswagen Amarok between 2 and 4 centimeters. A perfect combination without a doubt. Suspensions Bilstein B12 for Volkswagen Amarok require approval to be able to pass the MOT. 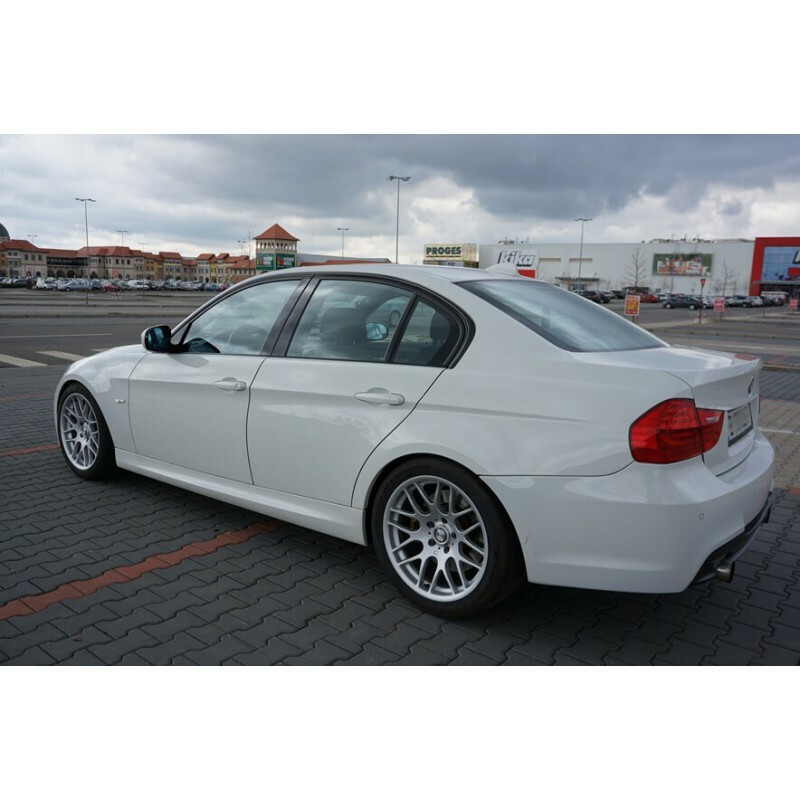 Once installed it will measure the new dimensions (height) of the vehicle to perform the project approval and be able to pass the MOT. 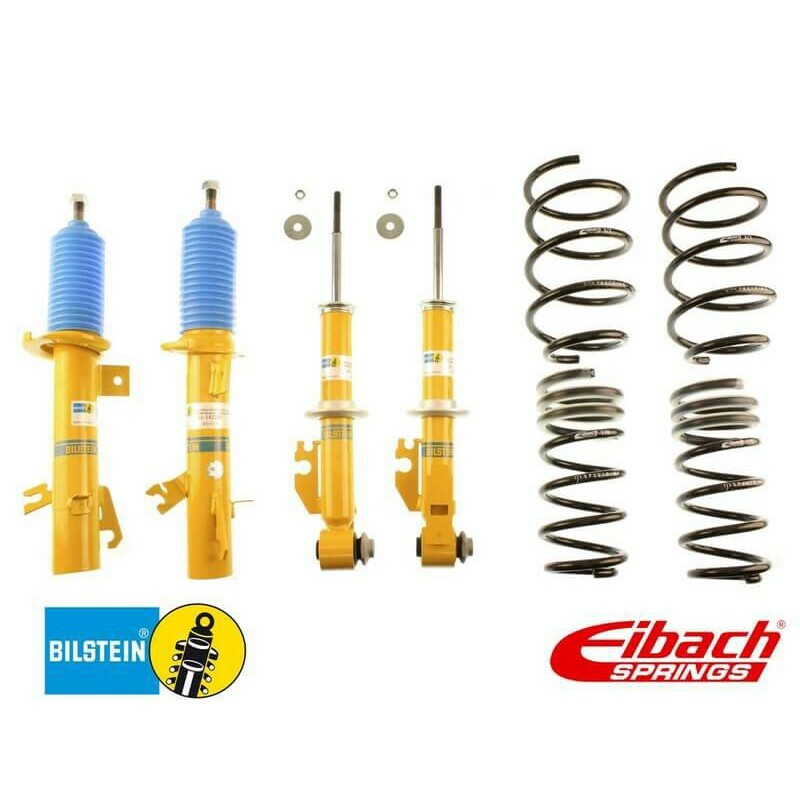 What are the differences between the Bilstein B12 Pro Kit and the Bilstein B12 Sportline Volkswagen Amarok? 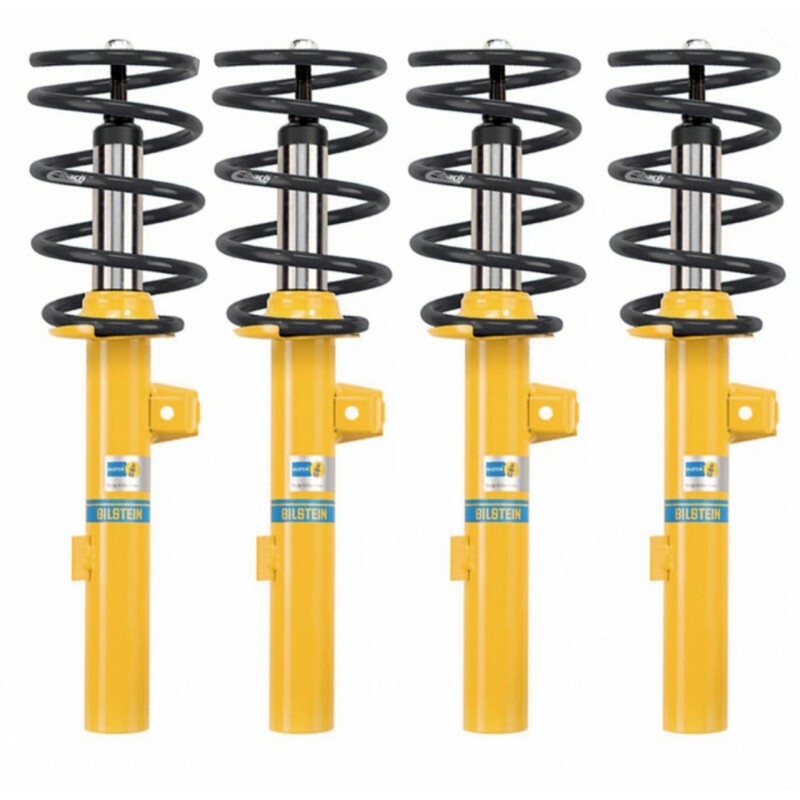 If you want to know more about the different models of suspensions Bilstein Volkswagen Amarok query in our Blog where we have several post summarizing all the features of each type and brand.